People usually take two factors into account while opting for home improvement projects; cost and time. 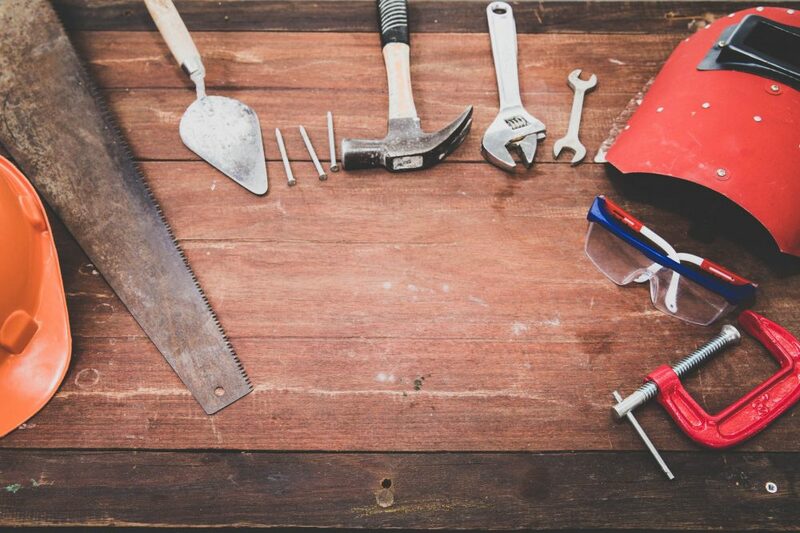 Although renting a tool might look pointless, it has several advantages including saving money and time. Buying tools is not a new thing, but renting out items to use for a short time has a promising future. Garage101 offers different kinds of tools to people on rent. So now you don’t need to purchase expensive tools for one-time use and instead, you can get them at a lower cost. An important advantage of renting tools is that you can actually test the product before making a purchase. This is beneficial in saving your cash. For instance, you buy a wrench from some “XYZ” company. The tool is not a quality product and now you regret your decision. In a few days, the wrench starts creating problems and eventually it breaks. If you had tested the product before buying it, you might have considered getting the same item from some other vendor. That is why renting lets you make a good buying decision. In case your ladder is not capable of handling heavy weights, you might need a scissor lift. Now, a scissor lift is an expensive tool. It is mainly owned by companies and not by individual users. Getting a costly scissor lift and that too for a short time is not reasonable. In this case, renting is way better than buying a tool. Not only does Garage101 provide small tools for rent, it also offers big and heavy machinery as well. One such item is a scissor lift. Obviously, you can’t move a scissor lift by yourself. Either you need a truck to transport this tool, or some people to push it (it has wheels). Before renting any tool, just consider the size of that object. If it is a small tool like a screw driver, you can carry it in your pocket or hand. However, big tools have more requirements. The unique renting service of Garage101 promotes a healthy atmosphere for both sellers and buyers. Sellers don’t want to give away their tools as they need it themselves. On the other hand, either the buyers can’t purchase the tools as they are expensive, or the purchasers don’t need to buy them for one-time use. So, Garage101 uniquely and effectively solves the issues of both the buyers and the sellers by providing an option to rent the tools. If you want to get a tool on rent, just visit the website of Garage101. There you will find different kinds of tools along with the price demands of the owners.